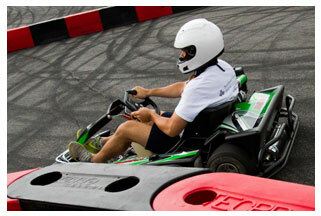 If you’re looking for a real adrenaline rush, check out Lanier Raceplex for high-speed, high-quality go kart racing. Step into one of our world class Dino race karts for runs that reach speeds above 45 mph. 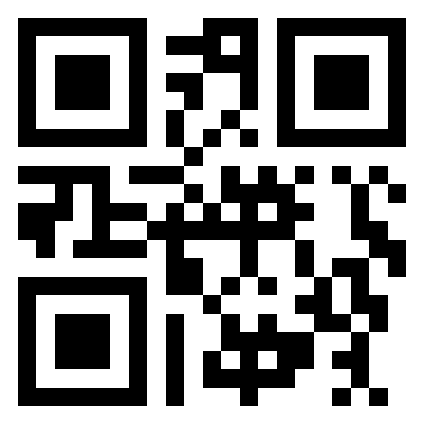 Print out or save this QR code to your phone. Present the QR code at registration and first time visitors will receive $15 off.